Love the golden state? From Los Angeles? Sounds like you need our Los Angeles tee showcasing LA's twinkling city lights within the shape of a California grizzly bear! It doesn't get much more Cali than this! 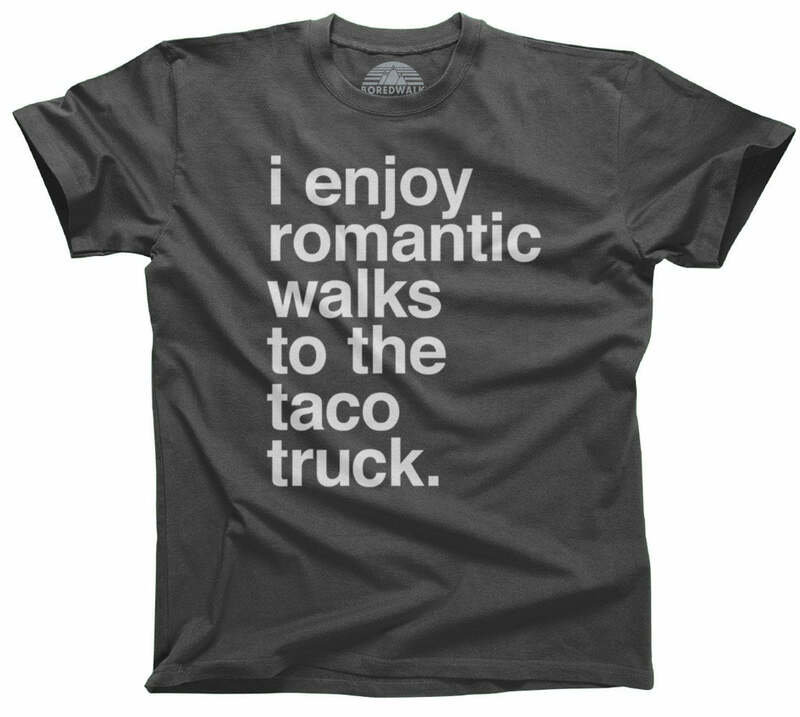 Express your state pride in cool tshirt style! 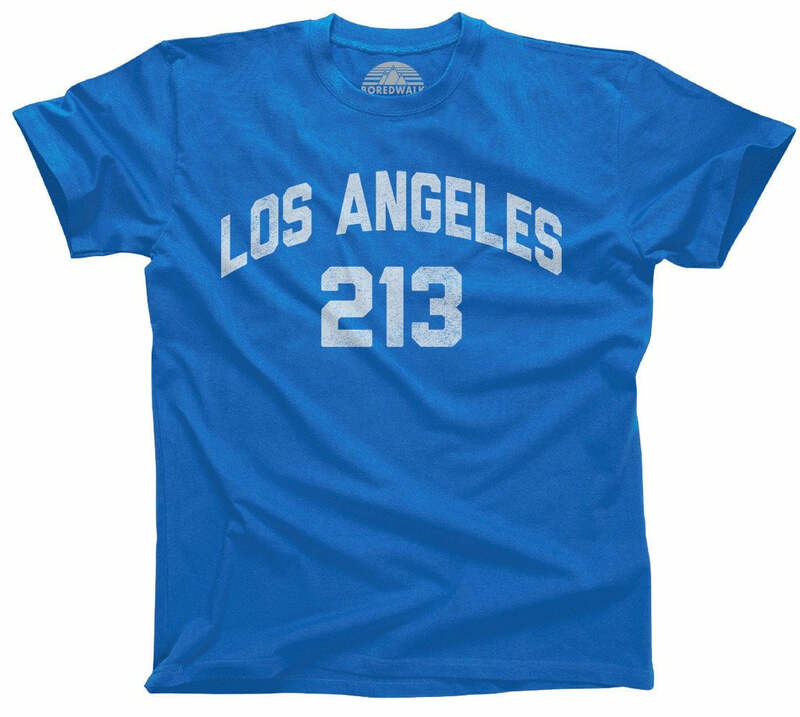 Whether you're a California native, LA transplant, or just love to visit La-La Land, this tumblr aesthetic Los Angeles tshirt is destined to please! This silhouette style tee is complete with the golden state grizzly bear, LA's iconic nightscape, and a glowing Los Angeles skyline! 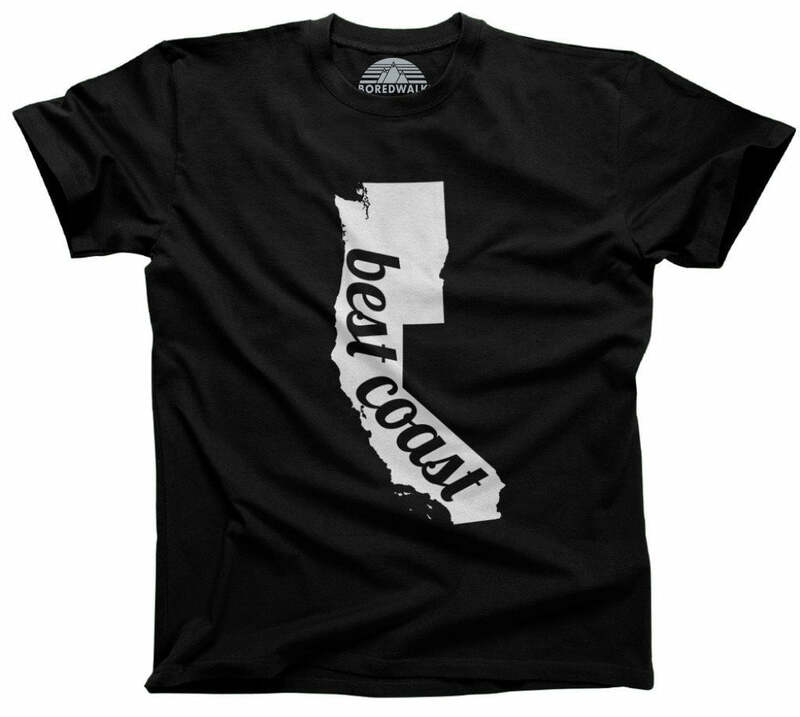 This cool tshirt is the perfect way to express your California state pride!